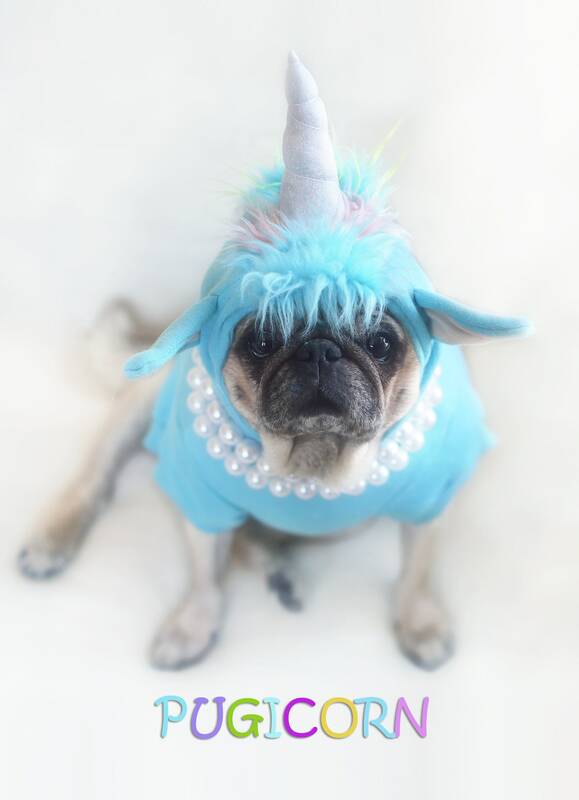 This item is one, "PUGICORN," 5x7 adorable greeting card, featuring Theodora Grace. 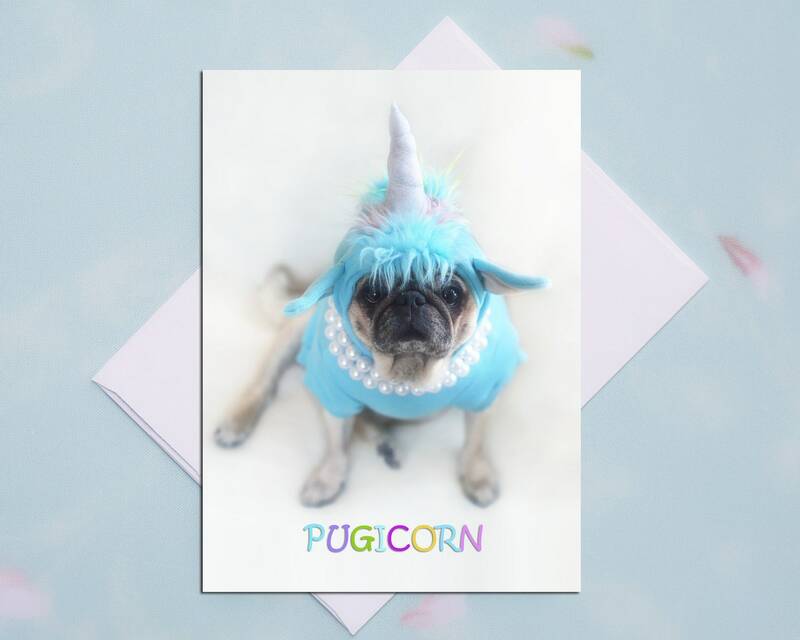 This card is the perfect "pick me up" for all occasions. 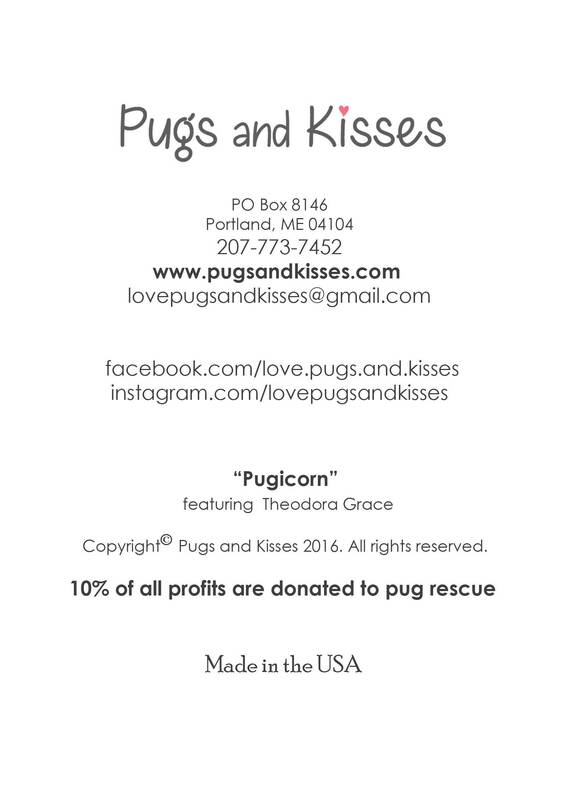 It is sure to brighten your special someone's day and warm their heart! !